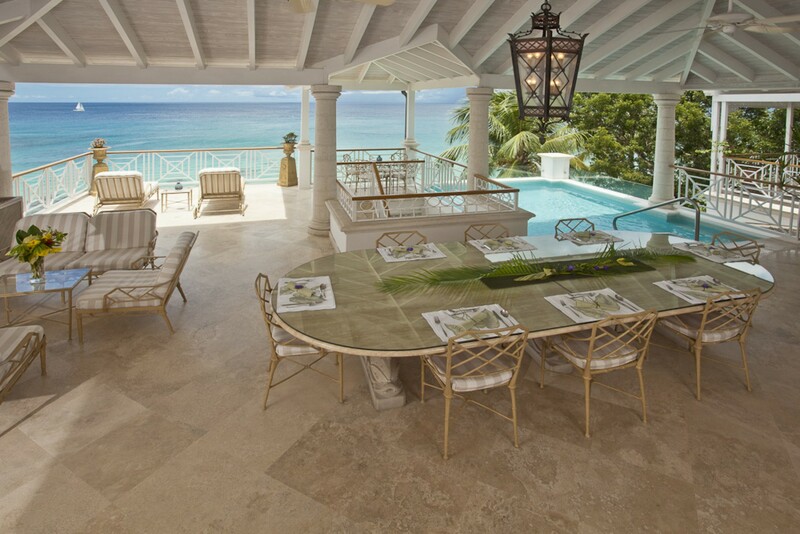 Welcome to La Mirage at Old Trees Barbados represented by Exceptional Villas. 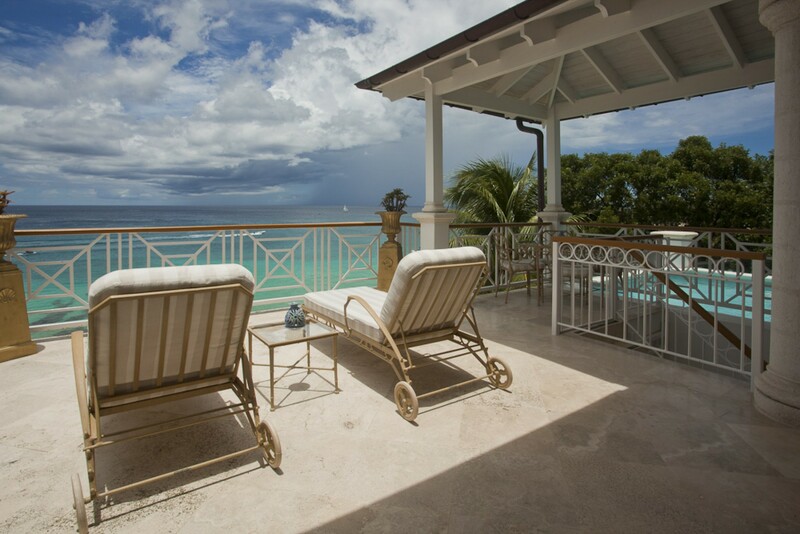 La Mirage is one of the most exquisite beach front penthouses in the Caribbean. 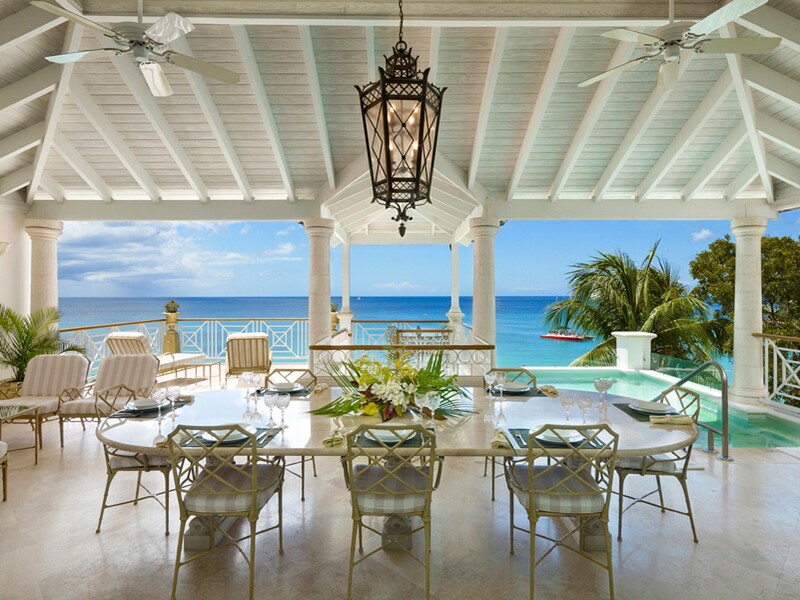 This stunningly beautiful 4 bedroom luxury villa offers guests unparallel views over Paynes Bay Beach and the mesmerizing turquoise ocean beyond. 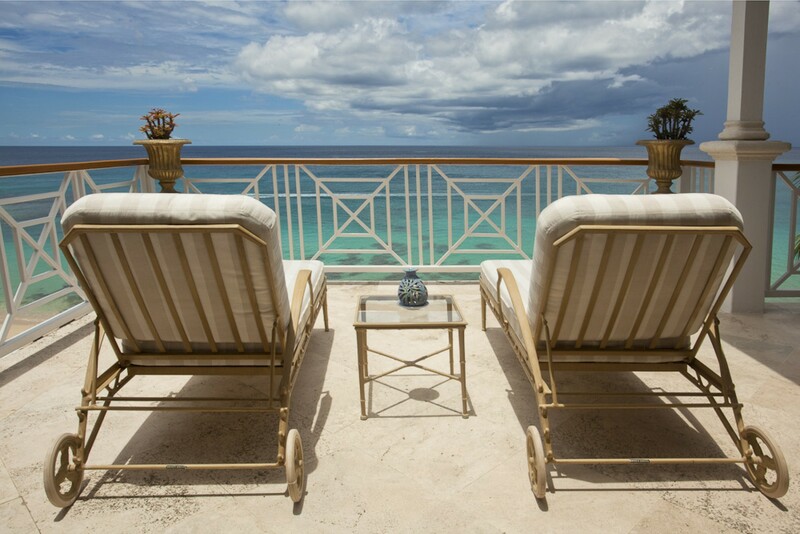 La Mirage at Old Tree’s nestles in the most exclusive part of the Island neighbouring the Sandy Lane Hotel with its world famous golf courses and luxury spa along with some of the most luxurious villas in Barbados. 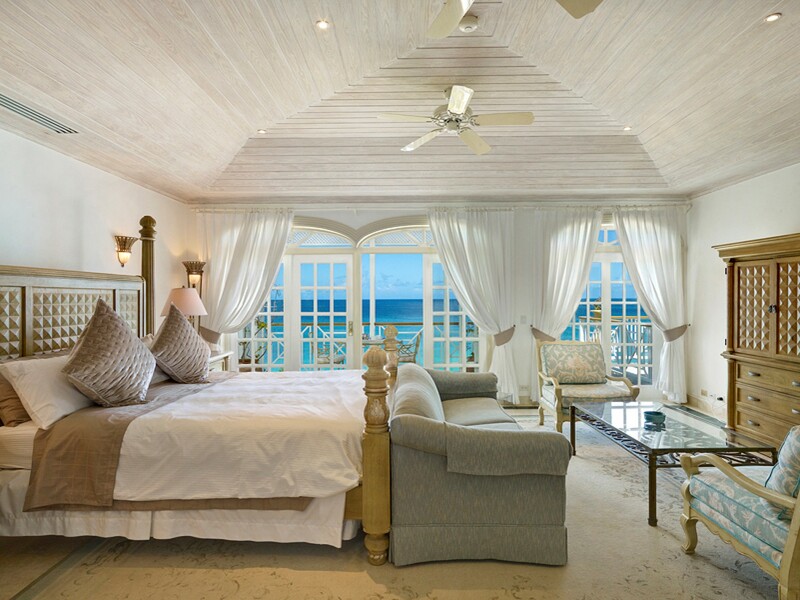 While staying in this 5 star penthouse on Paynes Bay beach you will enjoy splendid views of the pristine white sandy beach, here you spend your day sunbathing on your personally sun loungers soaking up the Caribbean sunshine or enjoy a dip in the calm ocean to cool down. 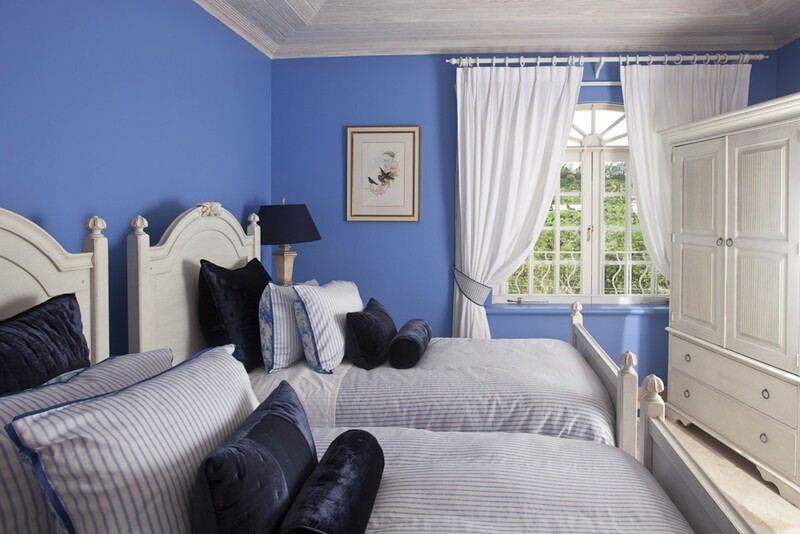 As you enter the top floor of Old Trees, you will feel you have landed in the utmost luxury. 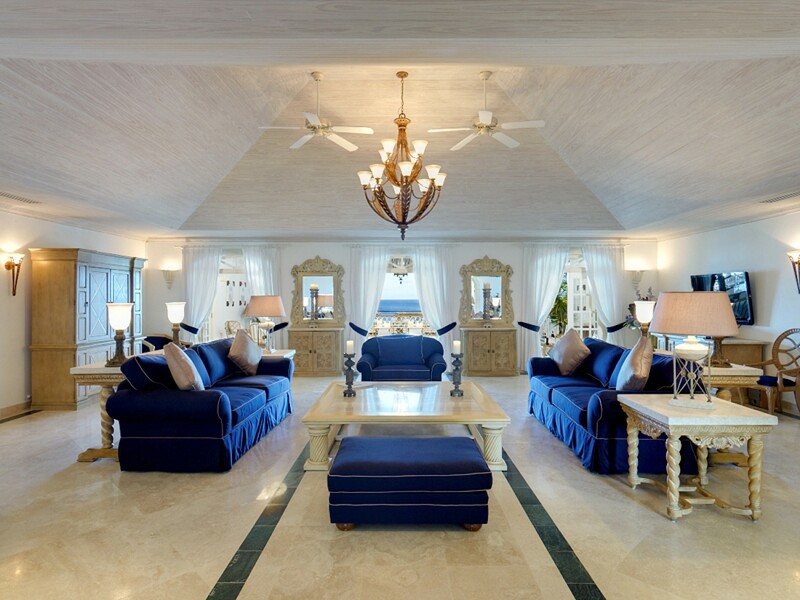 The villa is beautifully furnished with luxury interiors. The open plan living area is stunning and offers wonderful views. The chic living area leads our to the sun terrace which features a huge plunge pool and the views will literally take your breath away. As well as having a beautiful plunge pool (14’ by 11’) located on the terrace, there’s a lovely free form swimming pool in the private gardens of Old Trees. 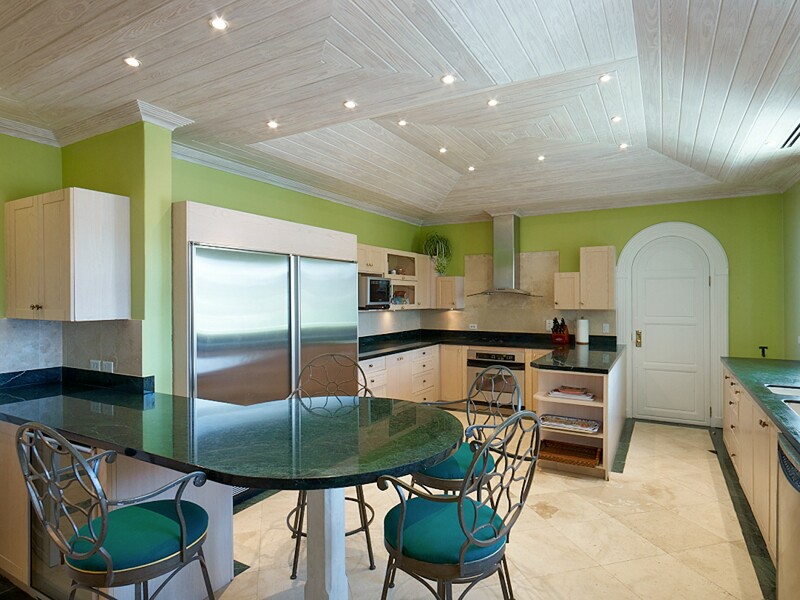 With almost 6000sq feet of living space, there is no better place to enjoy a family vacation to Barbados. 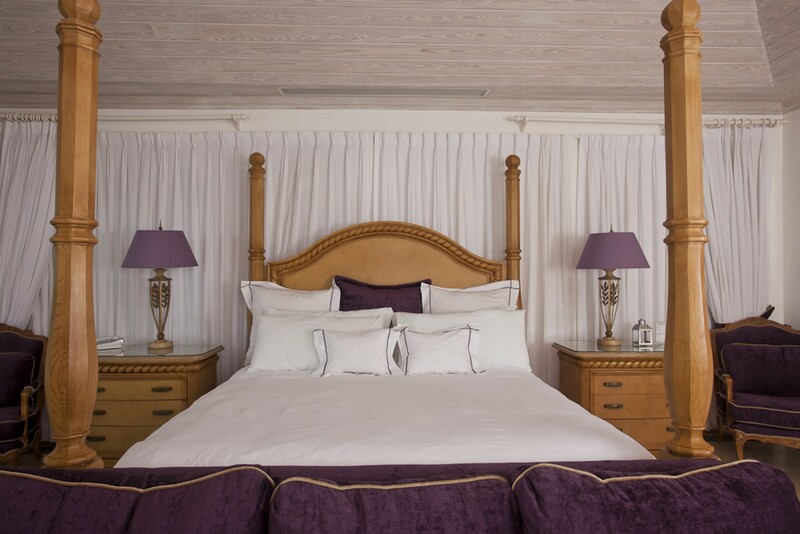 The accommodation is second to none with four luxury bedrooms sleeping 8 people. 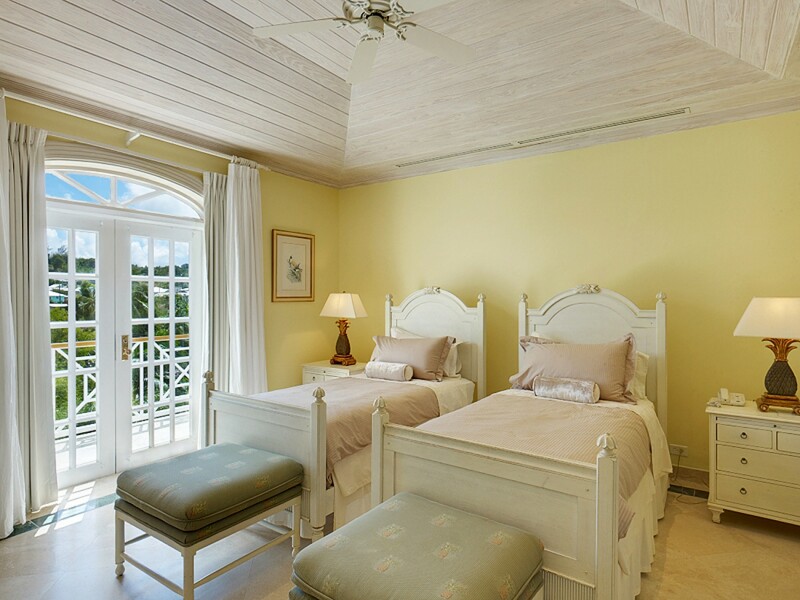 The villa boasts two enormous and luxurious Master suites both featuring comfortable King sized beds with the most luxurious linens. 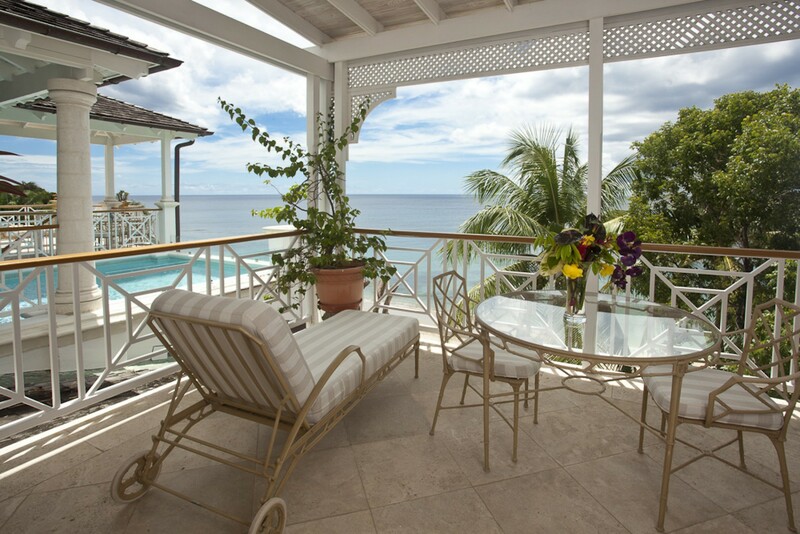 These two bedrooms offer stunning sea views and provide access to the terrace which is ideal for sunbathing. Each suite comes with its own plasma screen TV and a seating area. One of the best features of the master suites is the spacious walk in wardrobes leading to the most luxurious marble bathrooms. 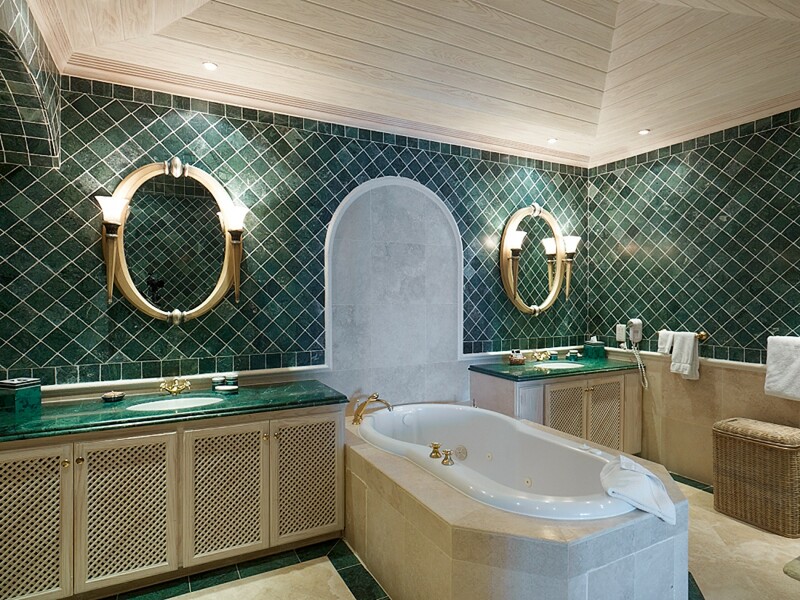 The bathrooms are to die for and feature over sized Jacuzzi baths, double vanity areas and rain showers. 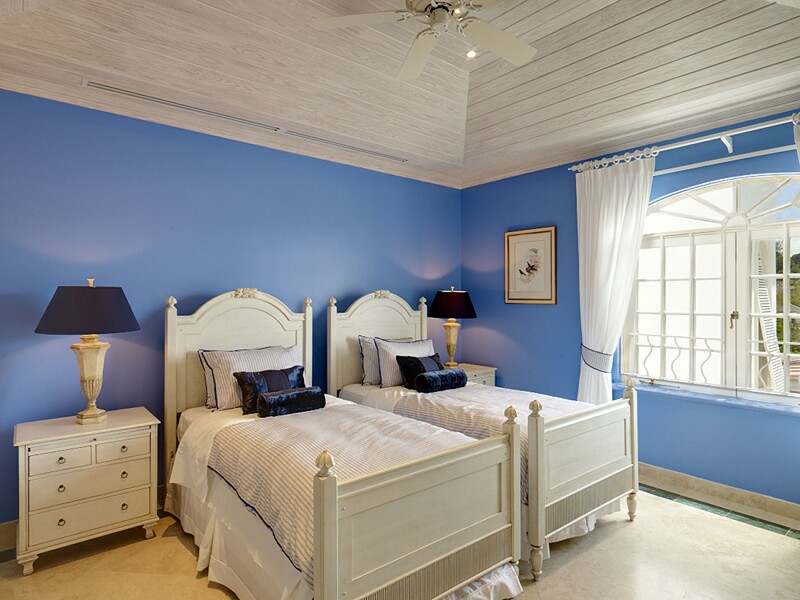 There are a further two spacious deluxe twin rooms which can be made up as king beds. 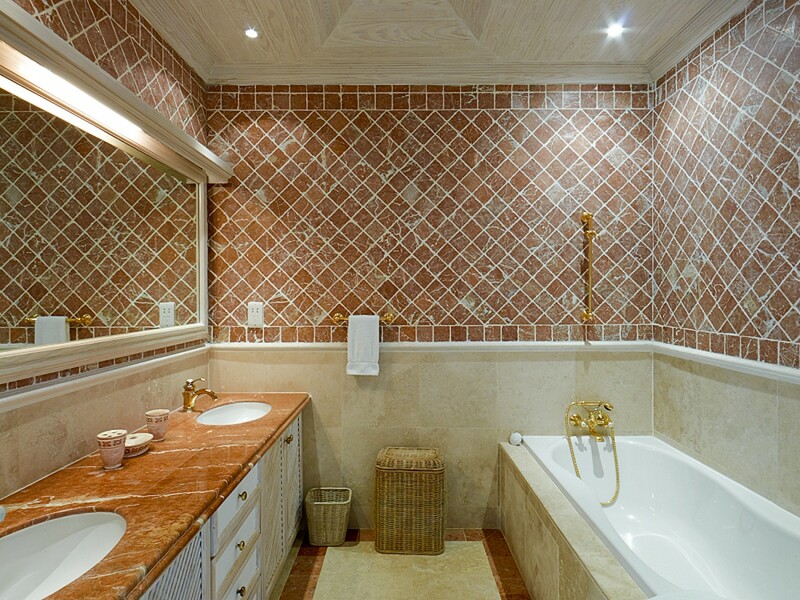 Each bedroom comes with beautiful bathrooms with deep soaking tubs and separate glass enclosed showers. STAFF: When you stay at La Mirage at Old Trees, you will be personally cared for by our wonderful housekeeper as well as your own private chef who will cook delicious meals for you. You will feel pampered throughout your stay. If you should decide to leave the sanctuary of your home, you will find an incredible selection of world class restaurants just a couple of minutes away. 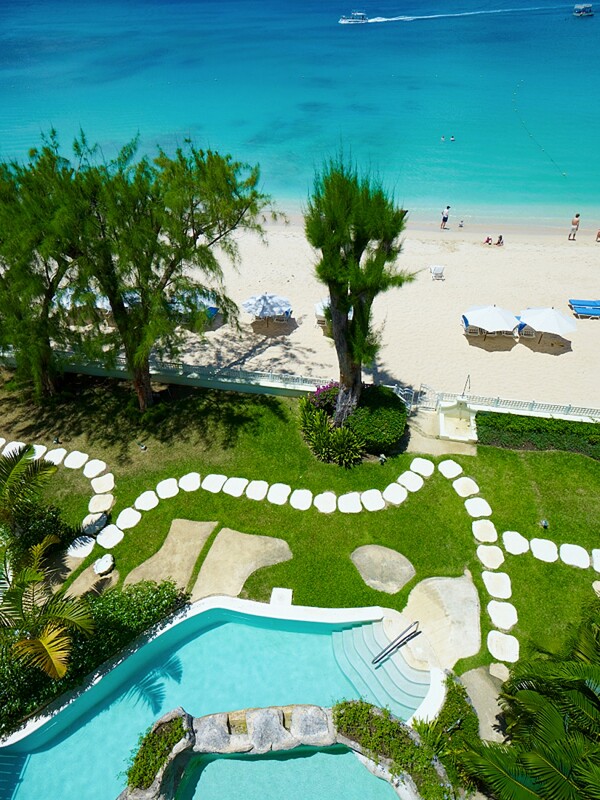 On the beach, Adrian and Tony will be on hand to look after your every need and ensure your comfort at all times. • Exclusive access to the penthouse is by elevator with its own key. • There is also 24 hour security every day of the year. 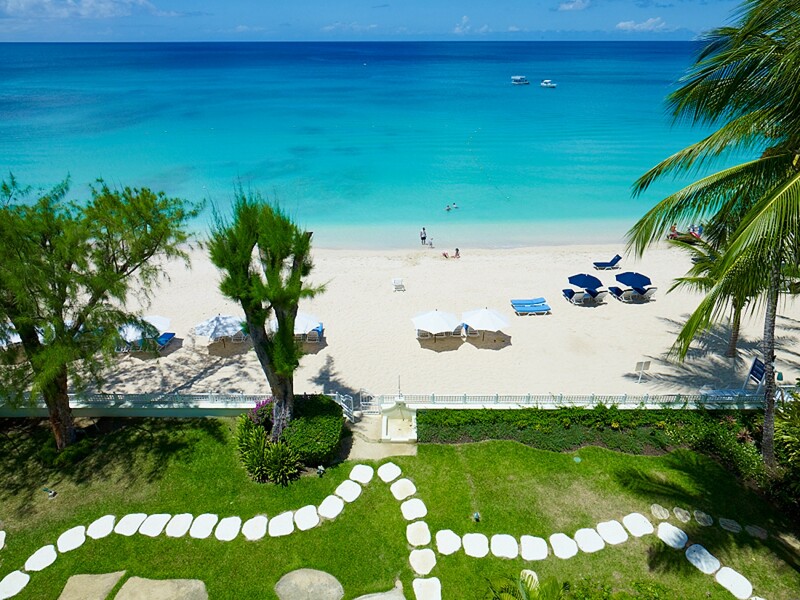 We just returned from an amazing week in Barbados. 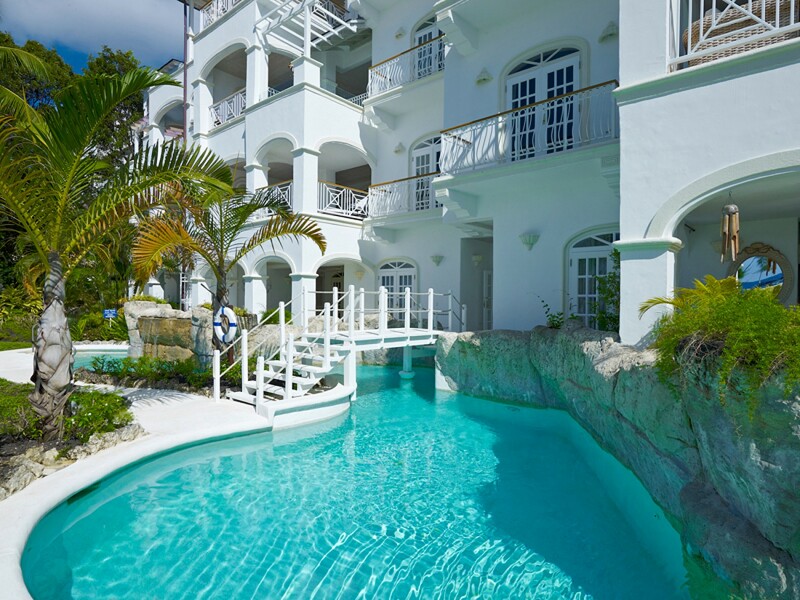 We stayed at La Mirage which is a four bedroom villa located on the top floor. Everything about our holiday was perfect. 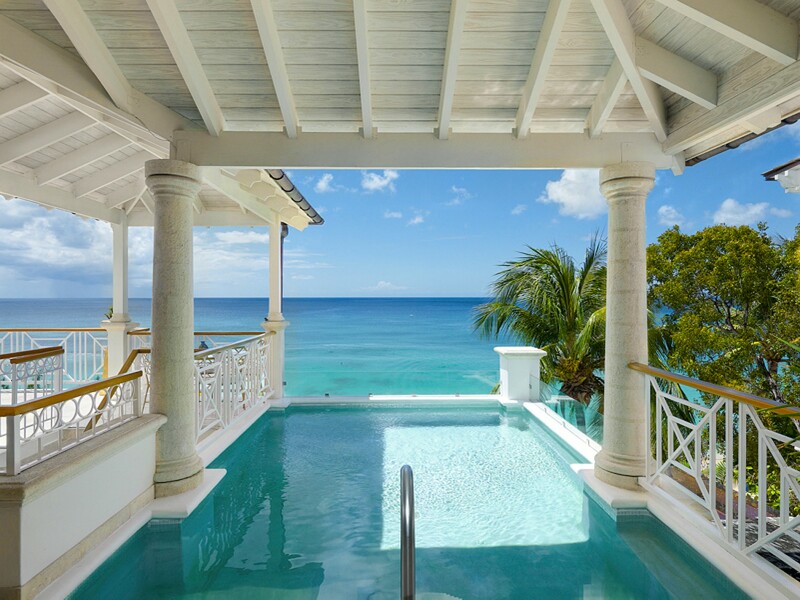 The view was breathtaking and we loved having our own private pool on the terrace. Every day we would go down to the beach and our beach beds were perfectly prepared by Adrian and Tony. One day we actually swam with Turtles from Paynes Bay. Everyone loved that. We also like the fact that you can walk along the beach to several of our favorite restaurants. I can highly recommend this villa and hope that we will be back. Thank you Exceptional Villas for all your help. 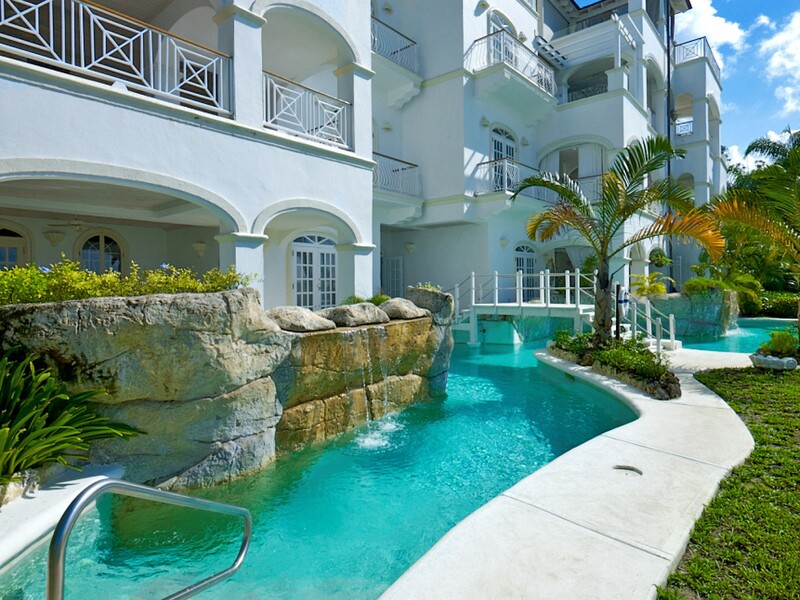 La Mirage is in my opinion one of the most beautiful properties in Barbados. The two master bedrooms are two of the best I have ever inspected. Both equal in size, they each open directly onto the Terrace and view of the beach and sea. They each have walk in wardrobes and over sized bathrooms. There is no more wonderful place to wake up. 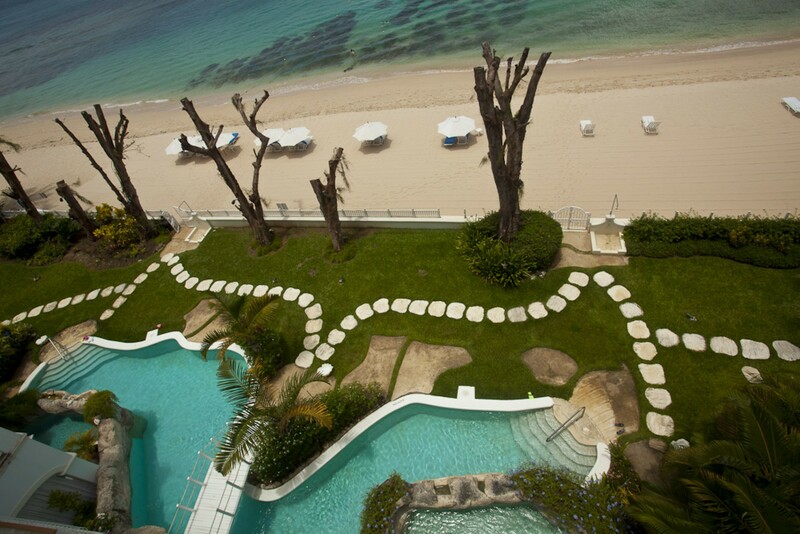 The location on Paynes Bay is also amazing. 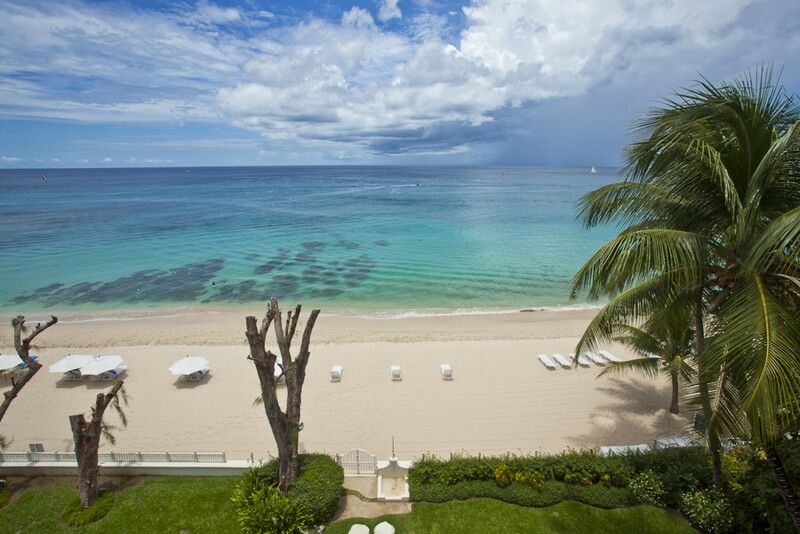 Just a short walk to Daphne's Restaurants in one direction and Sandy Lane Hotel in the other. Make sure to go in low tide thought. 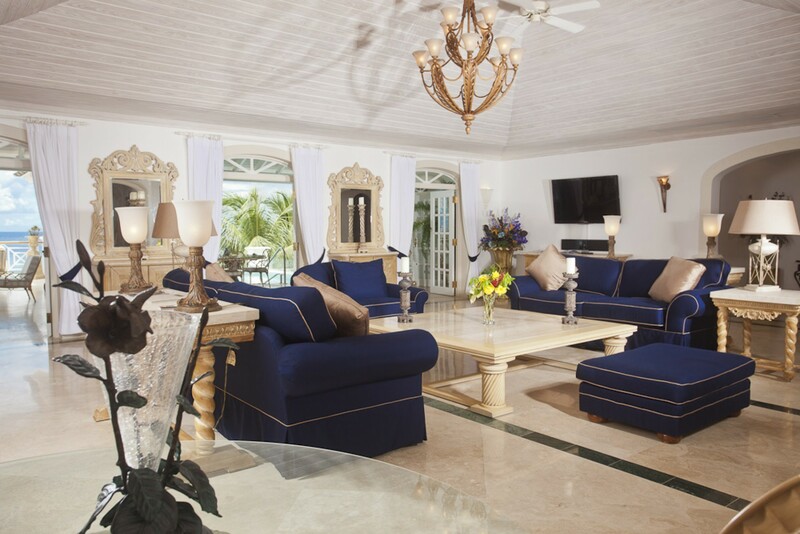 With four bedrooms, La Mirage is ideal for 2 families or a Honeymoon from Heaven.